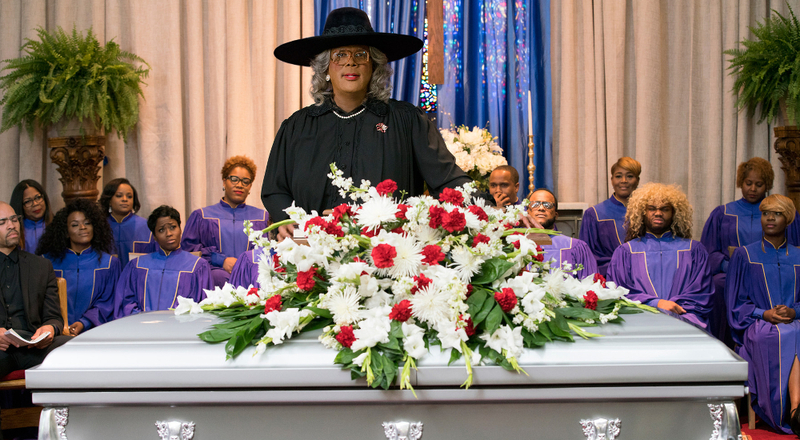 For devoted fans, they can bring the laughter home on Blu-ray and DVD June 4. 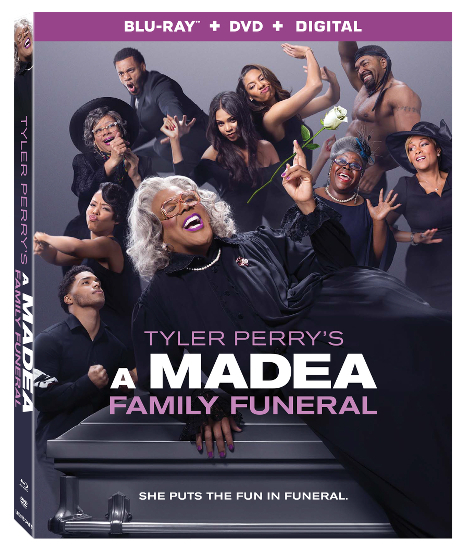 The discs feature deleted scenes and outtakes, plus a look back at Madea's best moments throughout the years. For fans that just gotta have her brash charm sooner, the film will be available for digital rental and purchase on May 21.